From the moment customers come through our doors, our staff is focused on delivering superior service. Our reputation is built on our customer satisfaction. At Hodges, we use a nine step quality repair assurance process focused on providing consistent quality repairs – repaired right the first time. We use state of the art equipment, quality parts and materials. 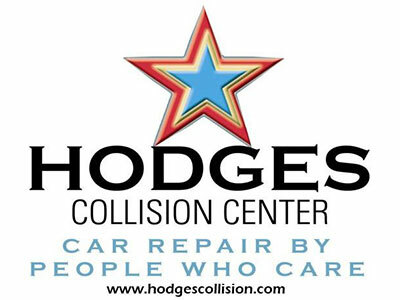 Hodges Collision Center always meets a series of stringent standards that are audited on a regular basis, which insures the quality of your service.